Gabriel’s focus and gift is creating a grounded, supportive space rich in compassion, awareness, safety and humour. He invites clients to slow down while he listens wholeheartedly. His body-centred approach works with the psychophysiology of how trauma presents itself in the body, nervous system, bone and muscle memory. He offers art-making in session for clients wanting to explore the benefits of therapeutic creative expression. Gabriel works with children, youth, couples, families and individuals. 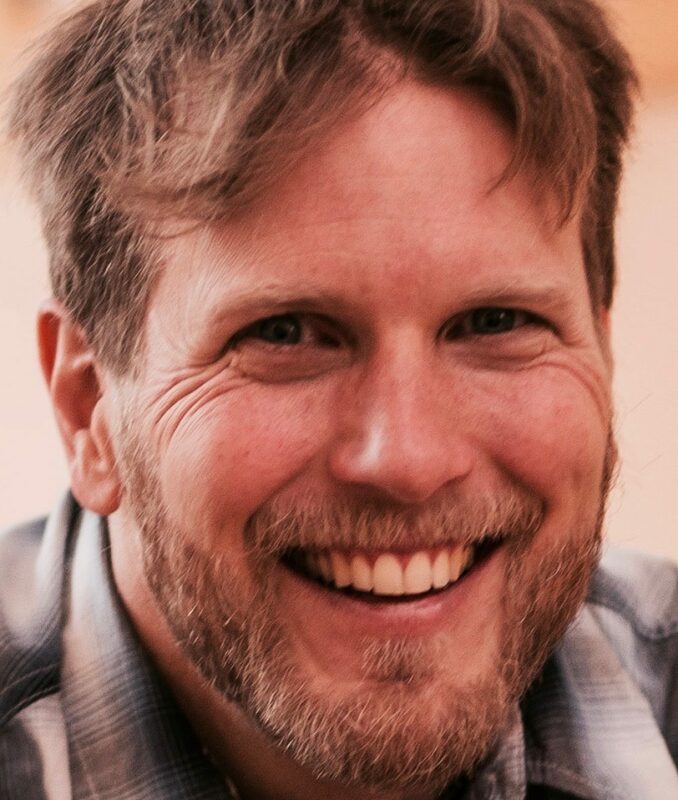 He specializes in facilitating personal growth work with men. 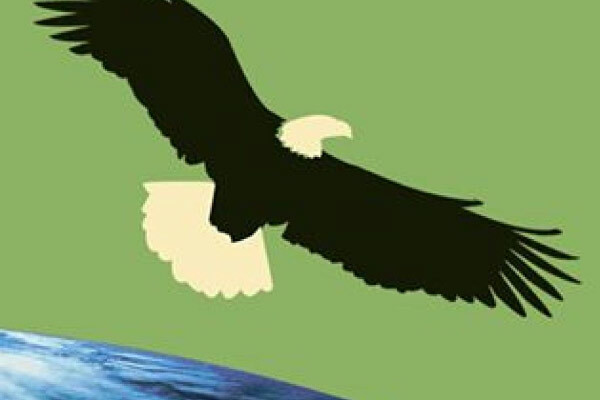 Clinical experience: trauma, grief and loss, anxiety, autism spectrum disorder, attachment issues, end of life, depression, stress, PTSD, ADHD, addiction, shame-shifting, men’s issues, rites of passage, dreamwork, the Work That Reconnects, ceremony and process-oriented group facilitation. 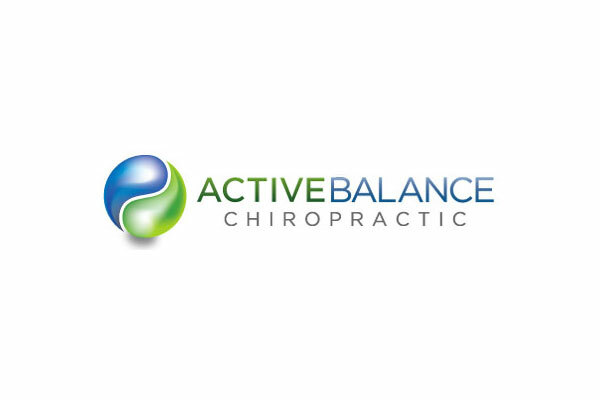 The mission of Active Balance Chiropractic is to provide the members of our community with high quality and effective health care in a comfortable and caring environment. Our goal is to not only alleviate pain, but to correct the cause which in turn allows the body to utilize its natural powers to restore itself to normal function. We wish to inspire and educate our practice members to become active participants in their wellness. The healthcare system is overstretched and truth be told sometimes people fall through the cracks. Everyone has heard stories of people who get lost in the system. Have you ever wondered… is there a way to stop this from happening? That is why CHAI exists. 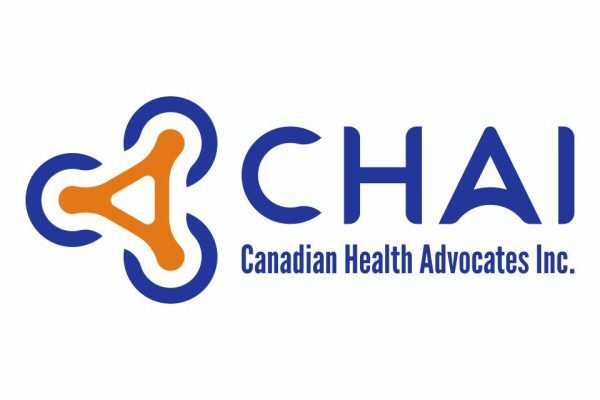 CHAI stands for Canadian Health Advocates Inc. and represents a national network of Health Advocates. Health Advocates – also known as Patient Advocates- navigate the healthcare system with patients and caregivers so that people don’t fall through the cracks. CHAI Advocates are professionals with extensive nursing, paramedicine, social work or medical backgrounds. 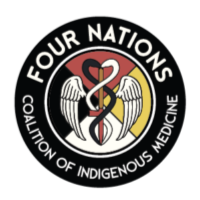 Our Advocates have deep experience and expertise in the Canadian healthcare system, so we know and understand its intricate workings. We know what questions to ask and whom to ask. 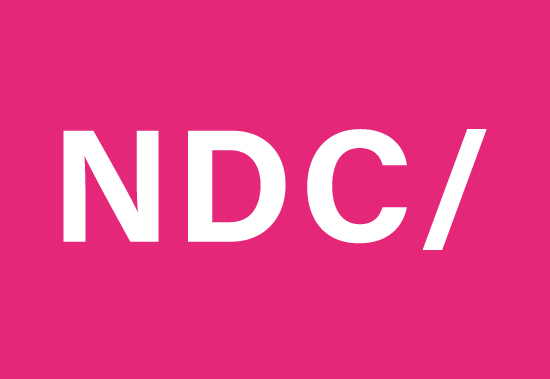 As a result, we are uniquely positioned to help people navigate an often confusing system. Every patient deserves to receive the best possible care. My passion for Advocacy is a direct result of professional and personal experience. For 25 years I witnessed how patient care is affected by stretched resources and overworked healthcare professionals. I should know. I was one of them. When my own mother was diagnosed with a terminal illness everything became more obvious. As a result of that experience I realized thousands of canadians experience this every day… and who is there to help them? Again, this is why CHAI exists. So specifically how do we help? It breaks down into practical support, emotional support and empowerment. CHAI also supports your doctors in providing you great care. Our overstretched healthcare system often leaves doctors short of time and resources. Hospital capacity in Canada is 125%- that means there are 5 people for every 4 beds in the Canadian healthcare system. And the situation is only going to get worse. Baby Boomers- the largest cohort in human history peaks in 5 years. So who knows how many people will be needing those 4 beds! So having a Health Advocates in your corner could make all the difference. 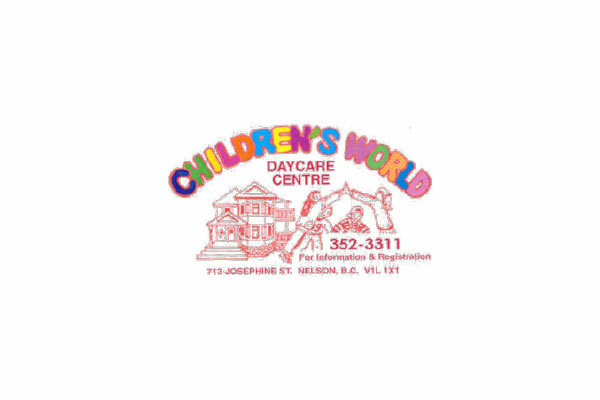 We are a licensed childcare centre operating 2 programs. We are experienced in hair from bridal to editorial stylings, full color, highlights and fashion colourings, and very strong cutting skills to create the looks that suit you and your lifestyle. 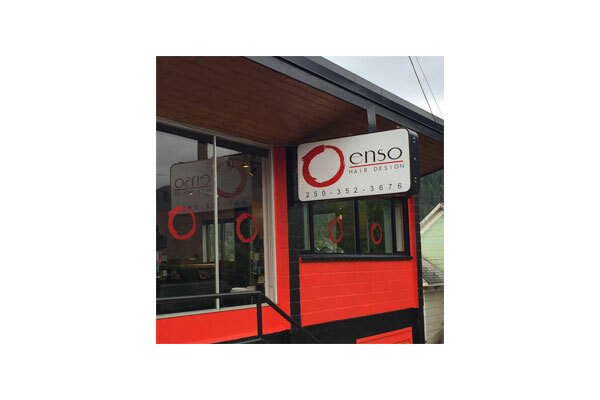 We have our own ENSO product line with two shampoos, two conditioners, a finish styling spay and our infamous GUNK curl enhancing styling product. 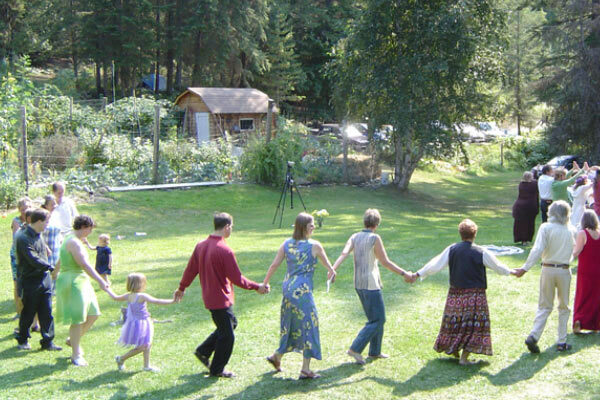 Come experience what so many in Nelson have come to know, love and trust. Come stay over- night in our tipi or beautiful wall tent healing studio and wake up to a welcoming, fun and warm environment. Guests always speak of the tranquility and peace they feel while staying on our 7- acre Cultural Education and Wellness Facility. -learn techniques in how to cook a delicious meal over an open fire; creating up to 4 different temperature ranges on your fire! Positive and responsible social impact accomplished by staying with us! Come and learn about the ancient botanical knowledge and sustainable botanical practices of the Indigenous peoples of Canada. 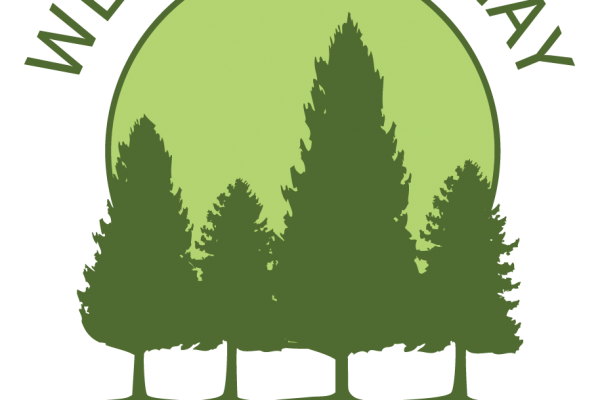 -collect food and medicinal plants and learn how to make herbal teas, tinctures, lotions, salves etc. -ancient herbal cleansing bath and river ceremony-feel good mind, body, spirit and emotions! -how to listen to plants to obtain specific knowledge about their use, how to prepare them, their medicinal properties etc. 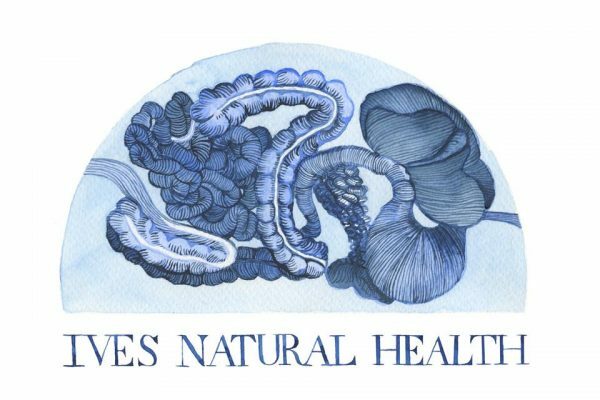 Our goal is to promote your health, vitality and well-being by supporting your body’s innate healing ability. We help you build the foundation of good health by promoting optimal nutrition, mind-body awareness, and holistic treatment to guide and support your ability to heal. Uncover the root cause of chronic illness through biochemical testing, and heal natural with diet, lifestyle, and supplement support, specific to your unique self. 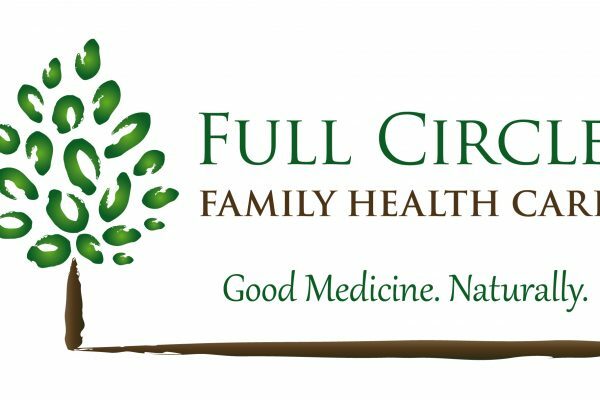 Chandler is a Functional Diagnostic Nutrition Practitioner, and specializes in hormone, digestion, immune, and energetic health. 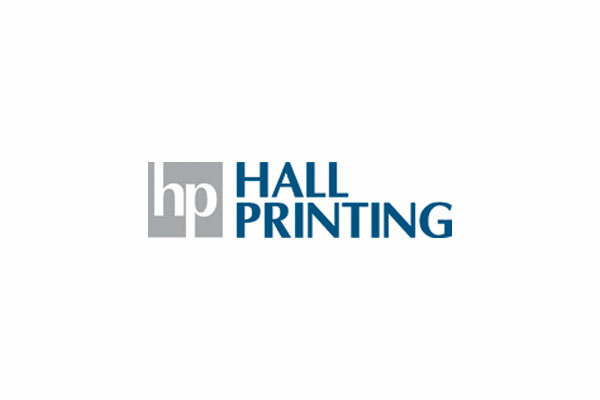 Hall Printing is the largest commercial print shop in the West Kootenay area. 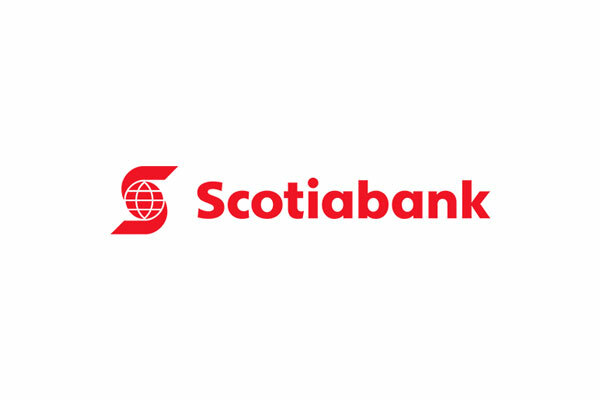 We specialize in commercial printing, colour and black and white photocopying, and much more. 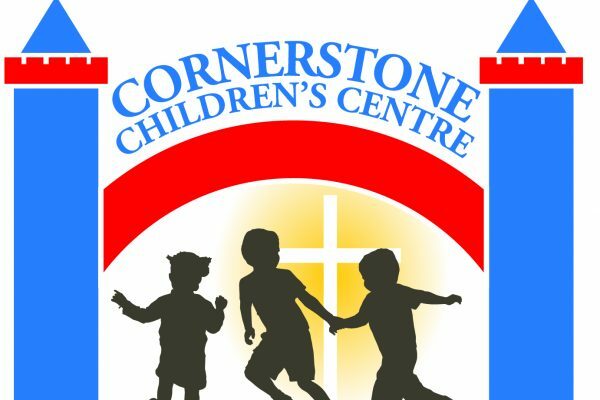 We specialize in: Colour & BW copies, Business Cards, Brochures, Greeting Cards, Post Cards, Rack Cards, NCR forms, Letterheads, Envelopes, Large Format Printing & Mounting Lamination, Graphic Design Services and much more! 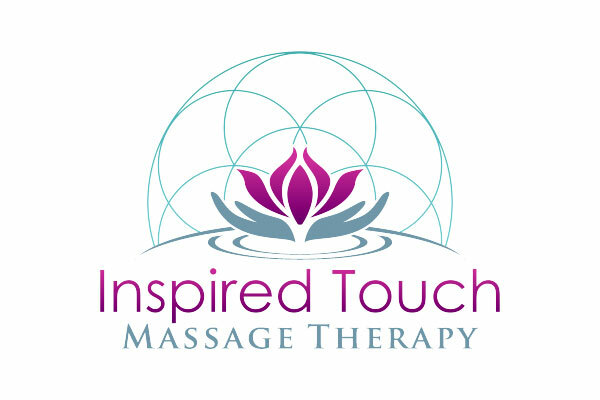 Touch Massage was established in 2007 by GingerJoy Rivest as a Neuro-Somatic therapeutic bodywork practice. Since then Ginger added to her training with Thai Massage training in Chang Mai Thailand, and by completing the 3 year Registered Massage Therapist certification and licensing for BC in 2012. 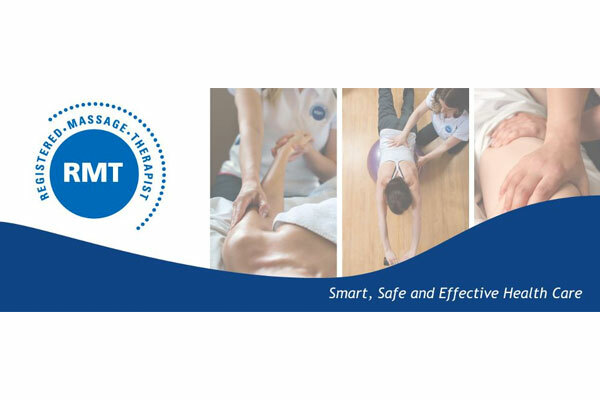 The purpose of such rigorous training is to provide you with the highest standard of front line health care that can address everything from chronic pain and injury rehabilitation to pure relaxation from daily stress. Her comprehensive training includes deep tissue and light touch approaches. Your session will be designed to suit your body’s needs and experience with massage. 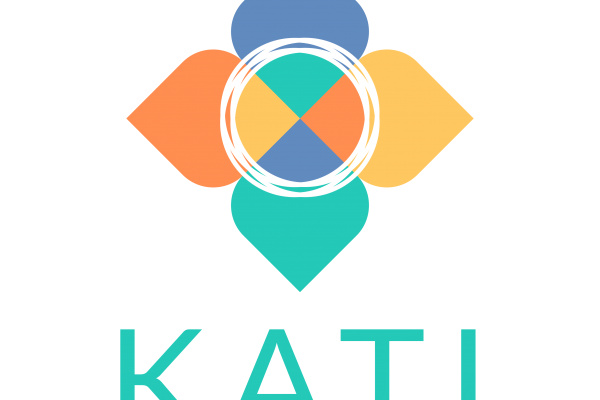 You are welcome to join us for Couple’s workshops, Tantra, Painting, Personal Development, Reiki, Yoga, TaiChi, Meditation, Healing, Geodesic Dome building and much more! 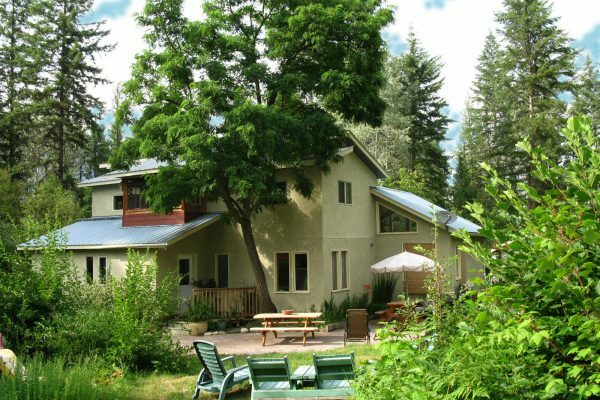 We also invite people to come just for a personal getaway. 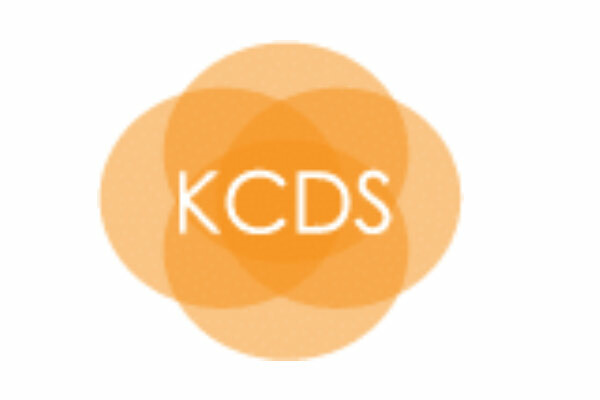 Specializing in body centred counselling and trauma resolution. Offering private sessions, classes and workshops locally. 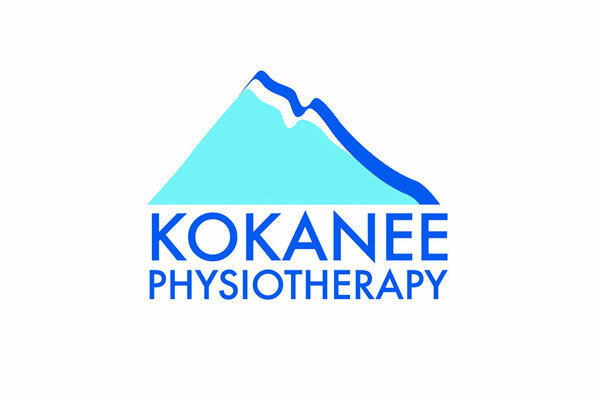 Kokanee Physiotherapy and Sports Medicine Clinic, keeping Nelson and the surrounding area moving for over 30 years. Offering quality care by highly skilled staff in a comfortable setting. Our goal is to promote healthy active living, treat and prevent injuries and enhance independent living. 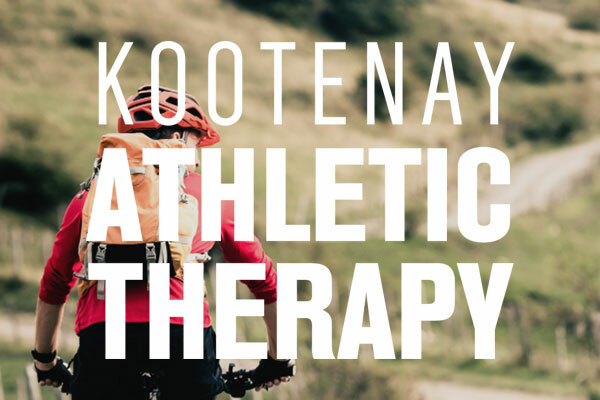 Physiotherapy treatments involve a number of different treatment techniques to reduce pain and dysfunction, to promote health, and keep people moving. 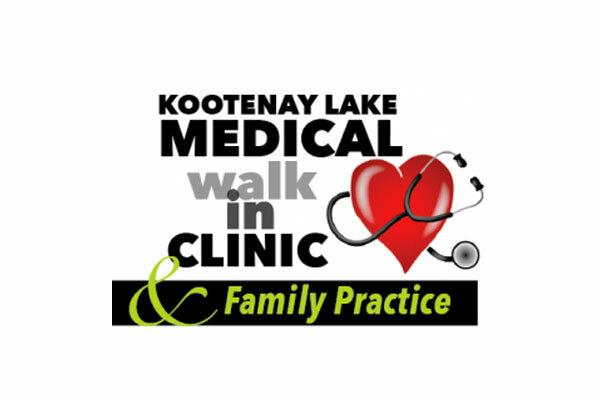 Kootenay Lake Medical Clinic Inc.
Nelsons first walk in clinic and only seven day a week medical clinic. Open Weekdays 9-6 Saturdays 9:30-5:00 and Sundays & Holidays 10:00 – 3:00 We are here to offer visitors and local patients prompt medical service. 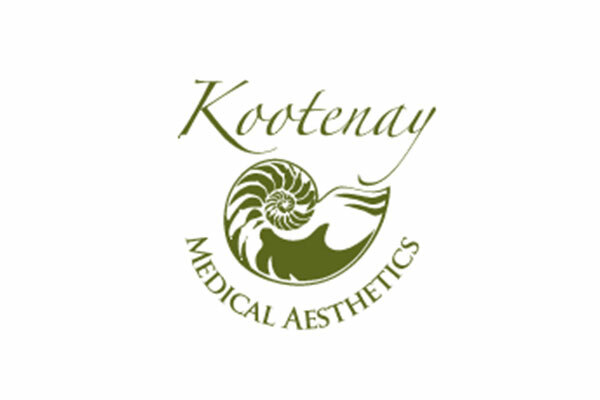 For specialized skin treatments and minor cosmetic surgery. 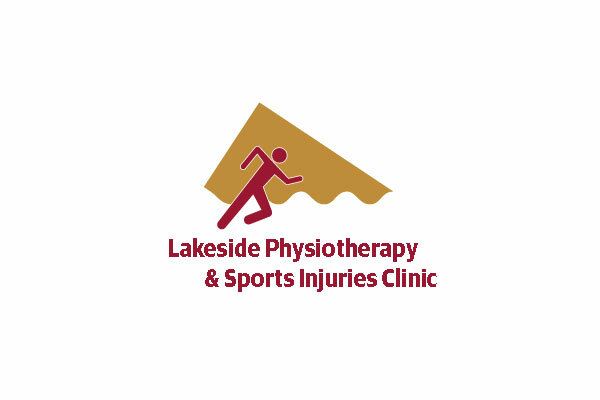 Lakeside Physiotherapy and Sports Injuries Clinic offers individualized treatment for neck and back pain, orthopaedic conditions, chronic pelvic pain and incontinence, pre-and post natal care, and management of athletic injuries in athletes of all ages. 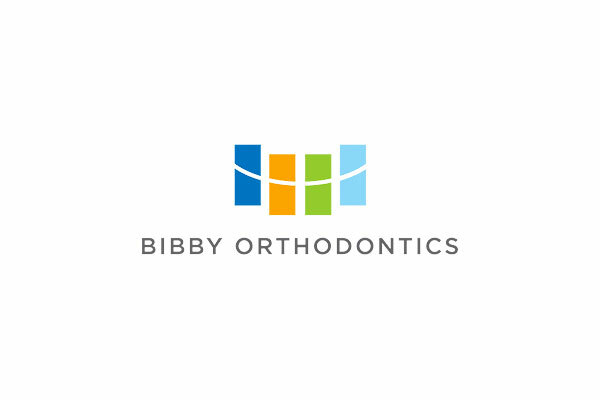 We offer a full line of bracing for tennis elbow, ankles, and ligament or osteoarthitis of the knee. We are a Medical Cannabis Dispensary providing affordable and highest quality products and services to our patients. Besides medicinal herb, we also offer other holistic treatments like sensory deprivation tank services as well and Traditional Chinese Medicine doctor consultations. We offer eye care for the whole family and for all ages. Our exams will not only provide you with a precise measurement of your glasses or contact lens prescription, but also a thorough evaluation of the health of your eyes. Need an updated prescription for glasses or contact lenses? Concerned that you may have cataracts, glaucoma, or other eye diseases? Suffering with eyes that are irritated, dry, or infected? 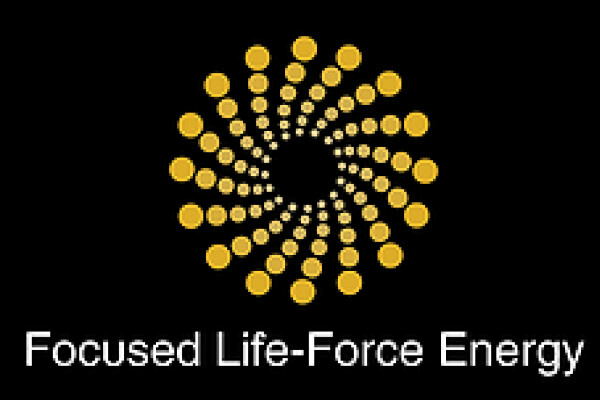 Interested in laser eye surgery? 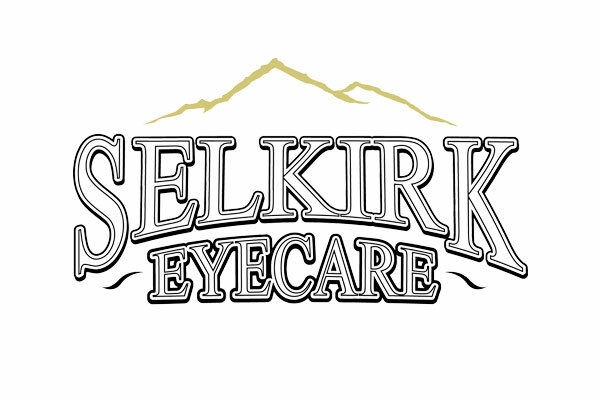 Selkirk Eyecare has you covered. Saturday and Evening appointments available in Nelson. 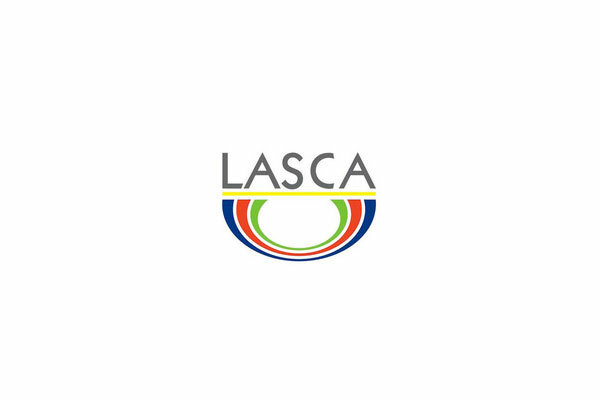 Lasca Natural Trading Company is a well-established granite/marble countertop fabricator and installer in Nelson B C. We also deal with high-end imported items from home decor to jewelry and much more. We are local granite/marble countertop company, been service community for two years. We import unique gifts and ceramic arts from over seas with very competitive price. We set up our company on the base of excellent customer service and unique items for home decor, home reno service , and gifts. You’ll find the latest styles for both men and women. We carry all the best names in fashion, including Joseph Ribkoff, Bianca Nygaard, MEXX, Guess, Sandwich, Second Yoga Jeans, Dex, PJ Salvage, Mavi Jeans, and so much more! 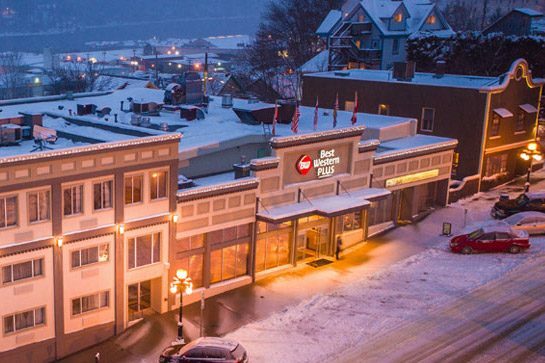 Museum of Art and History, in Canada’s Best Small Art Town. 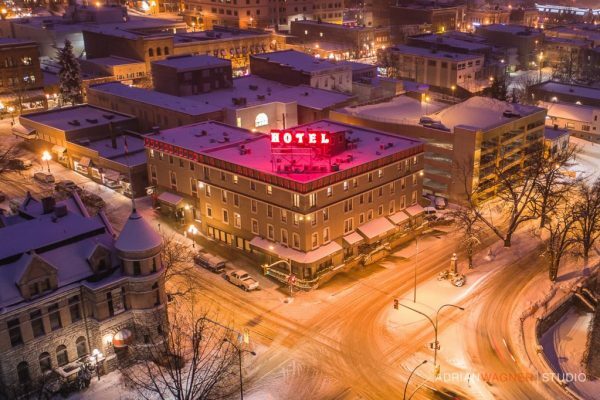 Located in a stunning 1902 heritage building in the heart of the historic downtown district. Our public art gallery, museum and archives offer a friendly atmosphere in an exciting state-of-the-art facility. 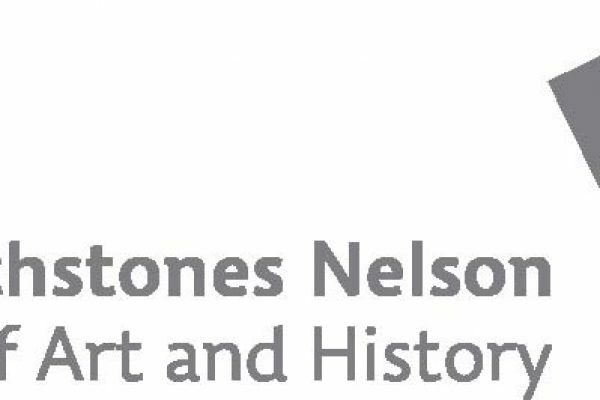 Come in and discover the hidden gem of Nelson’s arts and crafts culture, featuring handcrafted work by local artists and artisans. It’s your source for unique souvenirs, gifts and books. Starting June 1, 2019 these 2 bedroom 1000 sq. ft. units will be available for short term rentals. 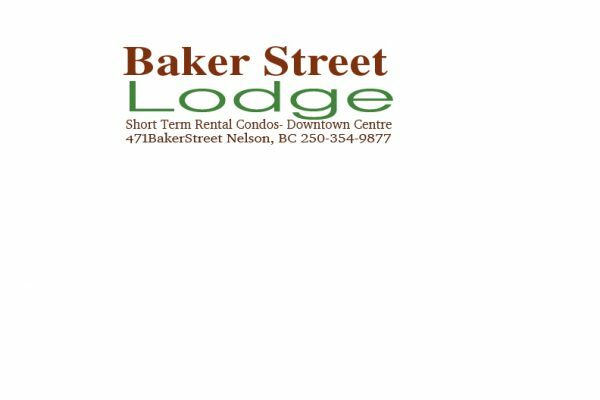 These are 2 brand new condo units created when an entirely new floor was added to our single story commercial building right in the heart of Baker Street. They have been architecturally designed to be self contained or used in conjunction with total accessibility to each other, should there be larger parties requiring more rooms. Unit B has a unique alley/mountain view that looks directly at the famous Pulpit Rock. It is an iconic hiking trail that is used by locals and tourists. The condo is on the quieter side of the building. The open living plan along with all the most modern designs and furnishings as well as the 12 foot by 18 foot outdoor deck off the living room, with a natural gas BBQ will help to make the condo extremely comfortable and a great way to finish a long day of exploration in and around the city of Nelson. We know our stuff. 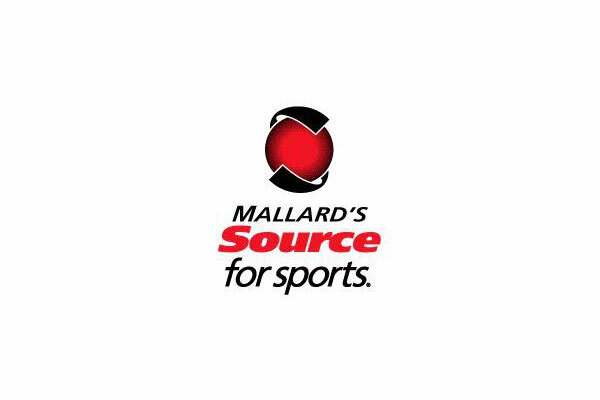 We sell all major brands of sporting goods. We test everything we sell. Canadians know their hockey. We have been selling ski’s and boards for 25 years. 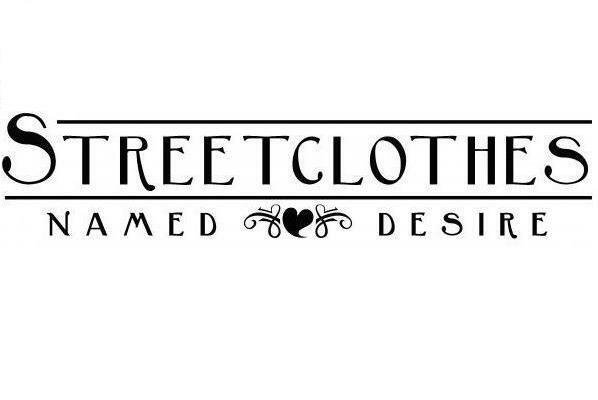 We know the latest in sports and street fashions for youth, ladies and mens. 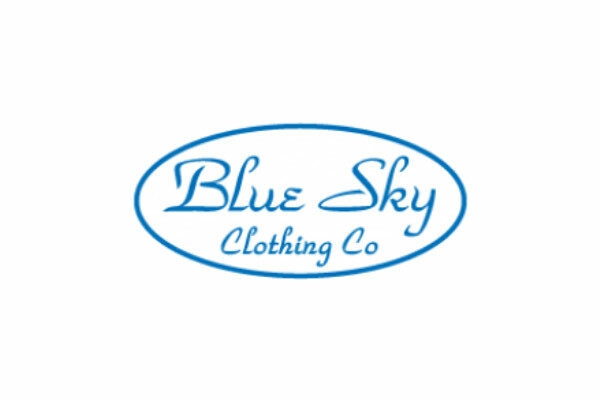 Hockey, Skates, Dance wear,Shoes, Running,Hhiking, Shateboarding,Longboards, Wakeboarding, Snowboarding,Sking,Ssummer and Winter clothing, earwear, swimwear. You need it,so we have the best of each season. Now you have a choice for high quality carbon air filters. Made in North America using the highest quality components on the market. Uses activated carbon only from renewable resources. Scout prides itself on offering Nelson the most current fashions and trends. If you are looking for a local shopping experience, whether for yourself or for others, Scout strives to have everything you need. 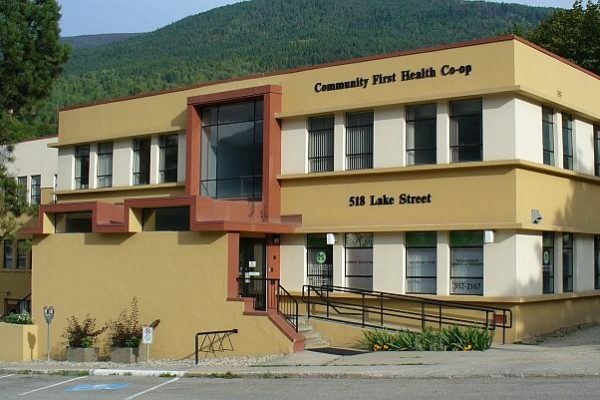 Scout is an independently owned and operated boutique, located in the eclectic downtown area of Nelson, B.C. From humble beginnings, under the name Global Underground, the huge supporter of local designers evolved organically to become the trendy lifestyle brand it is today. 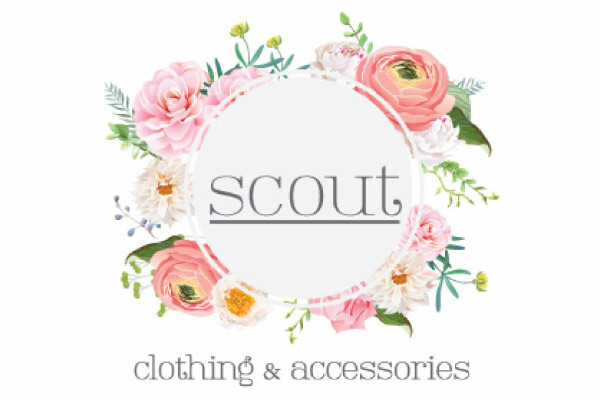 Drawing inspiration from unique Kootenay characters and bold styles, Scout offers a one-stop shopping for flirty fun fashion in clothing, gifts and accessories. Whether you’re going for a boho beach vibe, or a splashy-sporty style, Scout is quintessentially distinct. Come visit the Scout family and support the locals! 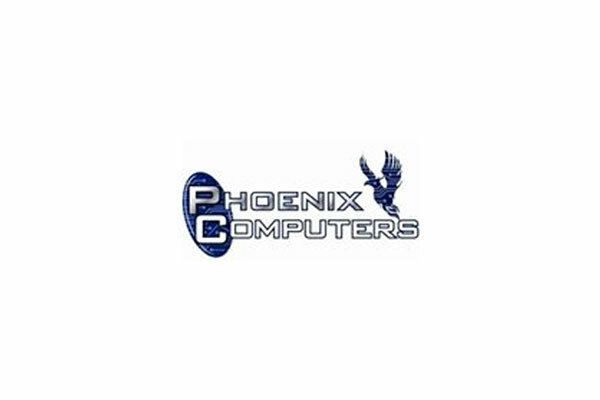 Phoenix Computers – Nelson BC Nelson, British Columbia Quality Computer Service and Sales in the Kootenays and Beyond. Computers Laptops Towers Ram Cables Wiring Web Design. 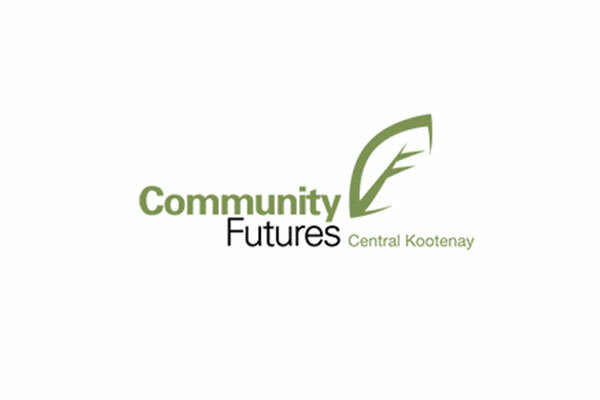 We believe that accounting is about much more than the numbers, and that to grow local businesses and economies, we must support and encourage culture and community. Pinnacle PAC wants to help our community prosper economically through successful enterprise and spiritually through artistic endeavour. 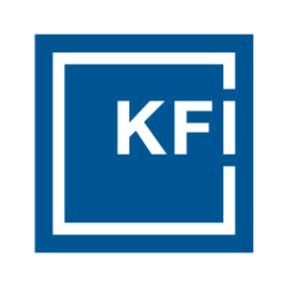 We believe our own business can contribute to the economic and social well-being of our community by nurturing start-up enterprises, coaching existing businesses, providing low-cost services to non-profits, offering secure, well-paid and meaningful work to our team members, setting a good example of best practices and technological innovation and supporting local artists and food providers. Our passion at Pinnacle PAC is helping people succeed. Our clients tell us they value our relationship because we translate technical matters into plain English they can understand and use. We believe the accountant should be a coach, cheerleader and peer rather than simply the scorekeeper. We believe professionals should charge a fair price for the value provided to the client and that value is not a function of time spent. We believe an accounting office can be a fun and creative place for the team members and an open and non-threatening environment for clients. A successful enterprise is one that exists to serve the objectives of the proprietor. Too often, the proprietor ends up chained to her own business with a lunatic for a boss. How does this happen? Can it be avoided? Can it be changed? We can help small business owners to identify their personal objectives and then take action to achieve them through the operation of their businesses. 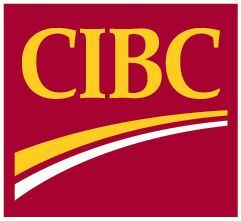 We want to empower small business owners to help themselves – to understand their business, understand their financial position, measure their growth, interpret their financial results, build their operating systems, improve their teams and make themselves better leaders and community members to the enrichment of our whole region. 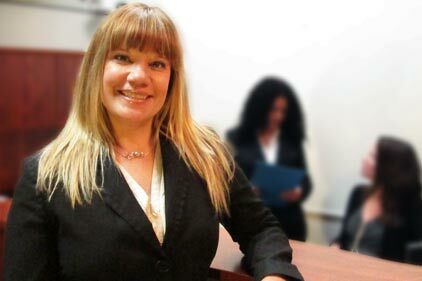 Formerly a member of the Skogstad Shkooratoff law office, Jolene Shkooratoff have been serving the Nelson area for over 4 years. Our legal team prides themselves on their ability to deliver peaceful solutions in a timely manner. If you are seeking honest and upfront representation in a family legal matter, contact us today.